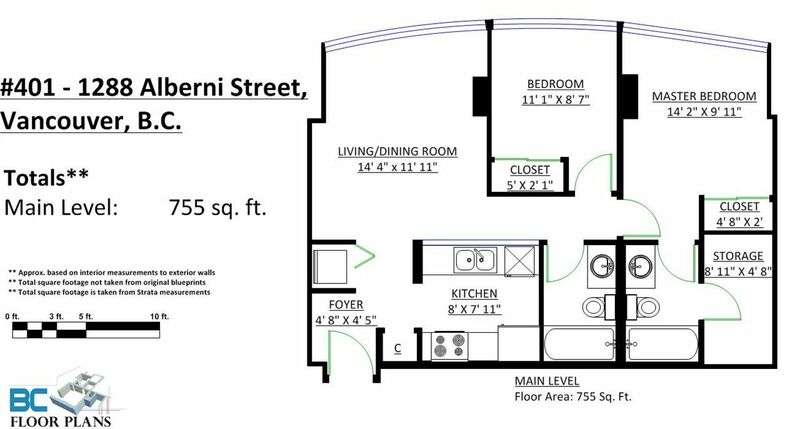 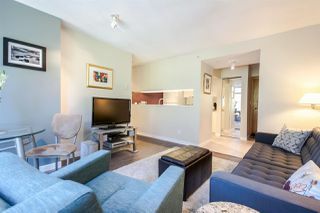 Don't miss this extremely well laid out 2 bed/2 full bath at The Palisades. 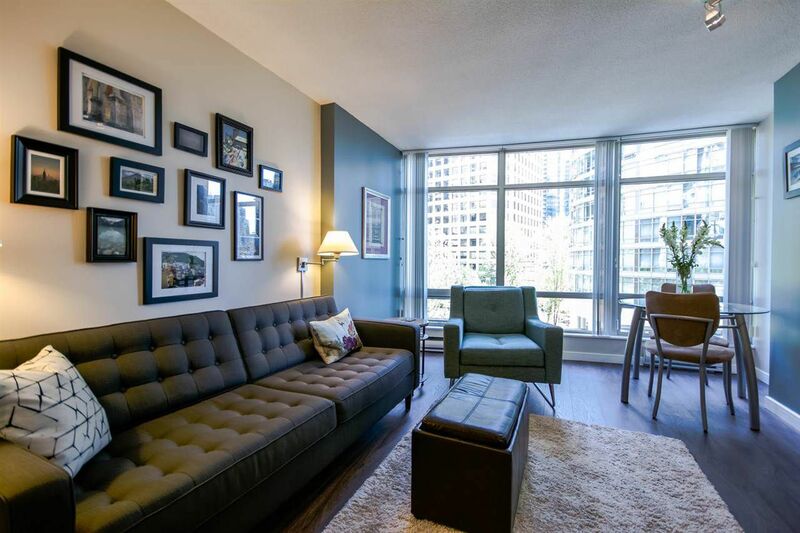 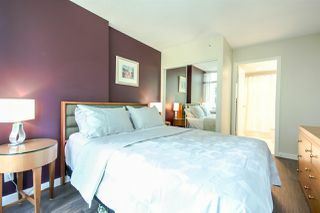 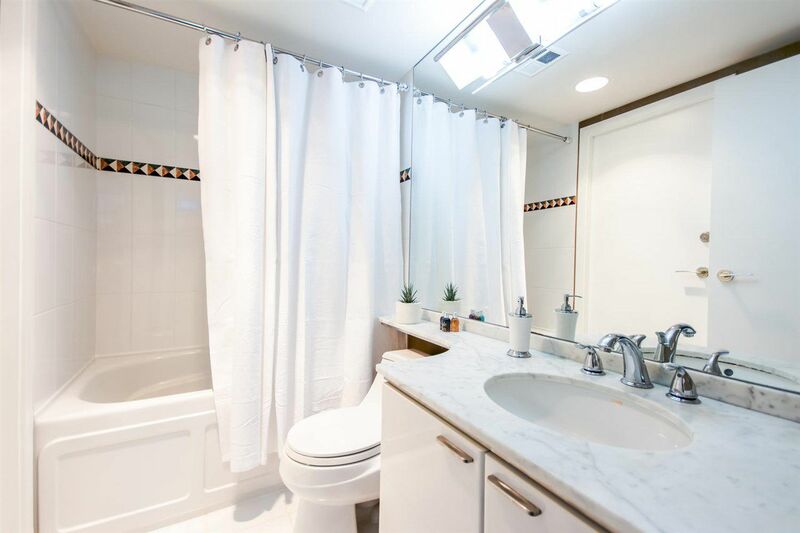 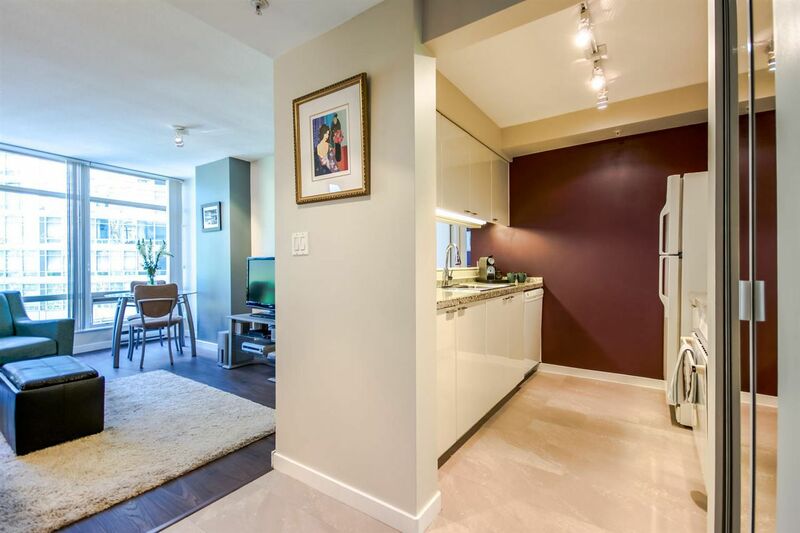 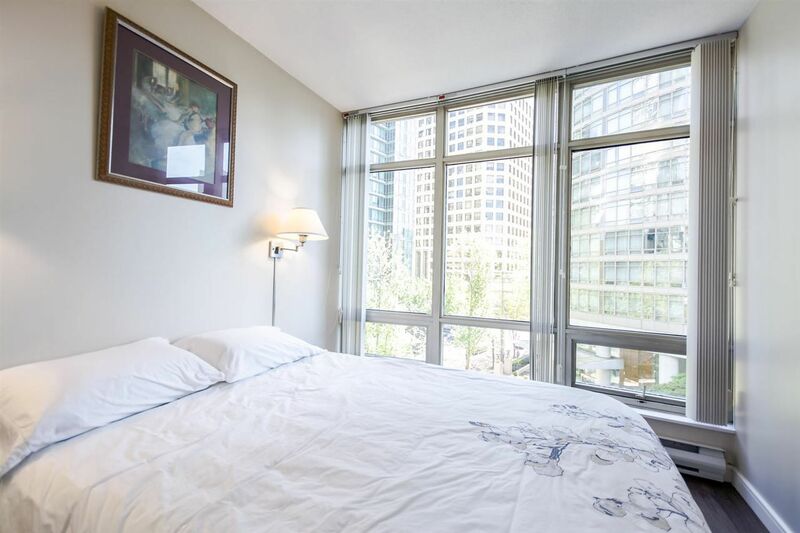 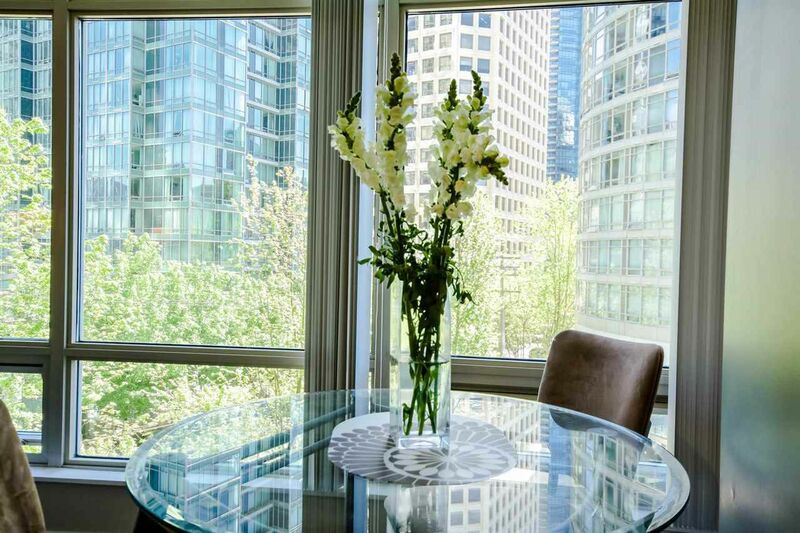 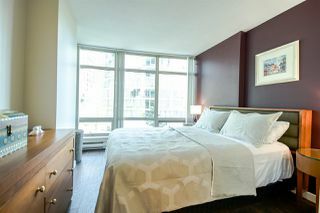 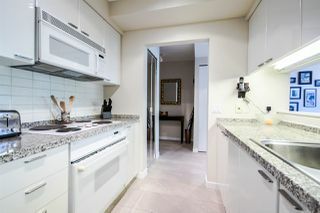 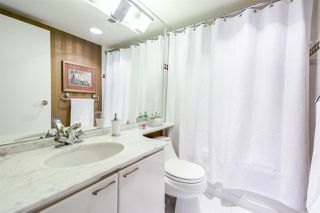 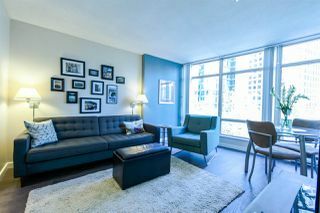 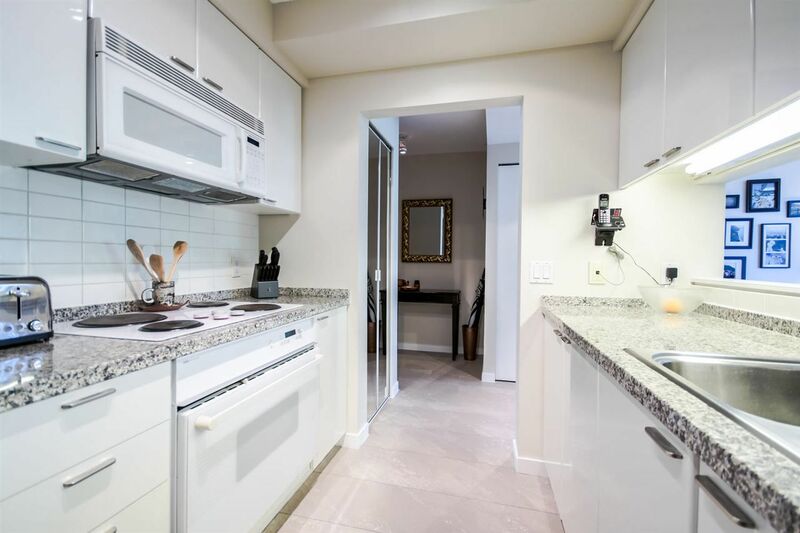 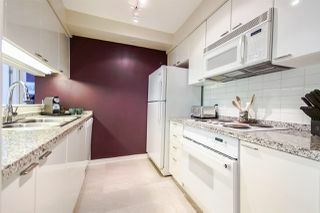 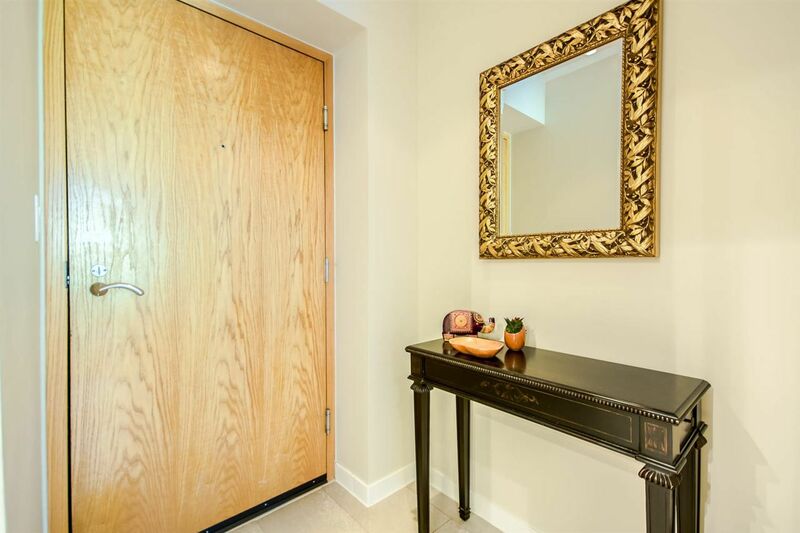 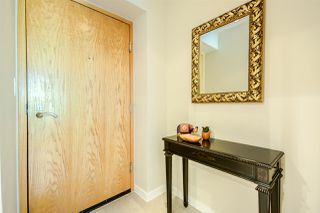 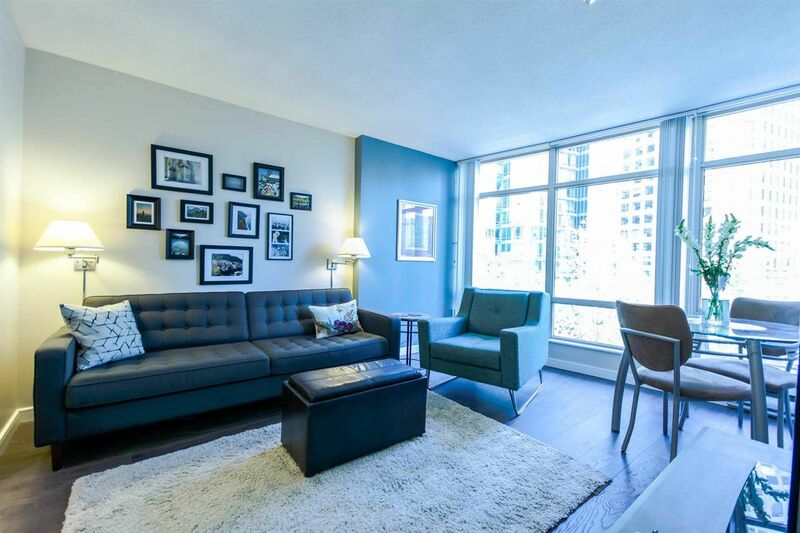 Meticulously cared for and tastefully updated by long-term owner, this lovely suite features new flooring, designer paint, update lighting, 2 full spa-like baths with marble counters, huge in-suite storage as well as an additional storage locker. Lovely views to the gorgeous garden courtyard. 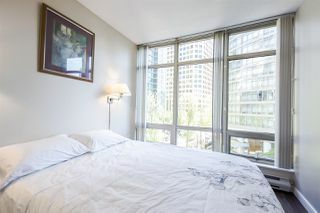 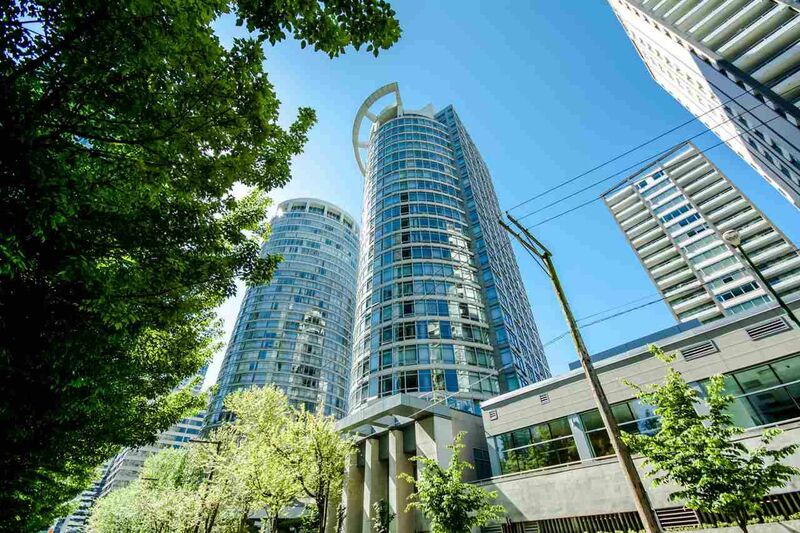 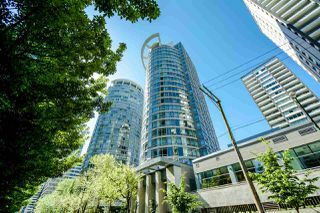 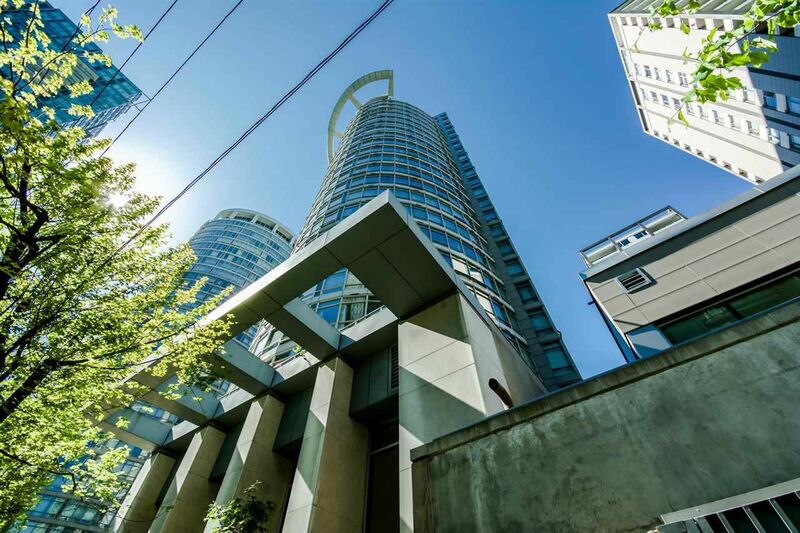 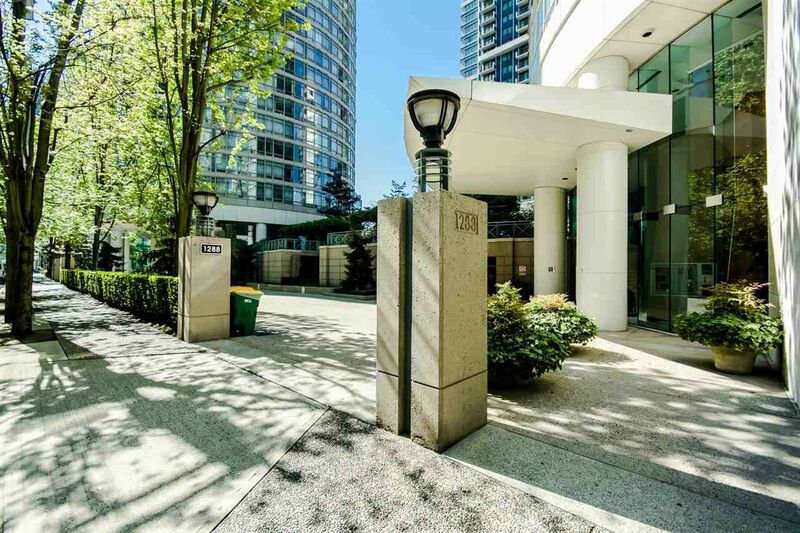 Live in the heart of the west end just steps to Robson St., Seawall, Stanley Park, DT Financial District and many fabulous shops and restaurants. 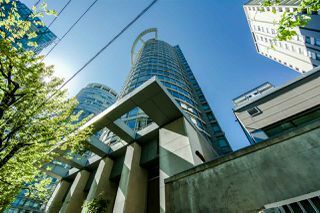 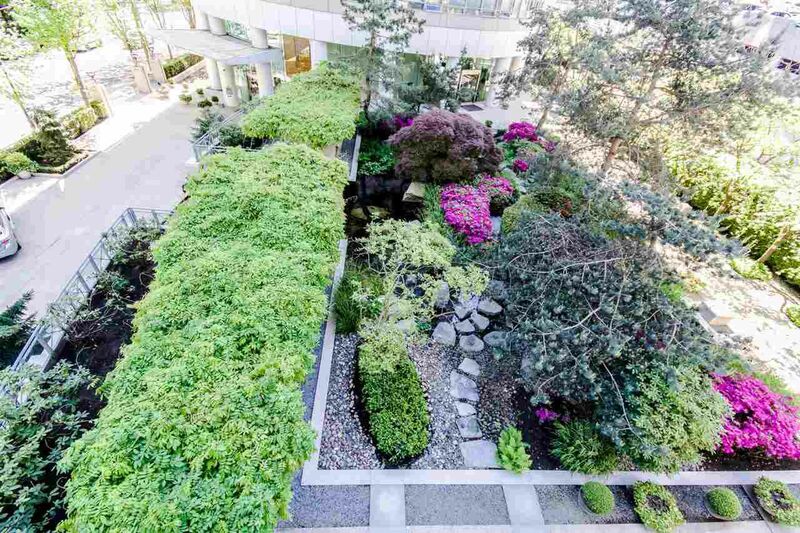 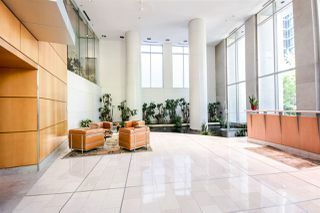 Great building with gorgeous grounds and lobbies, Concierge, Security, resident caretaker, fitness room and secured parking. 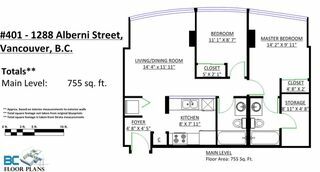 Pets (up to 3!) 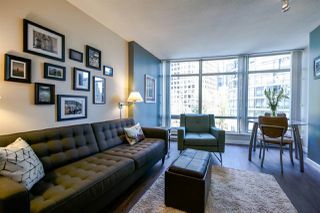 and Rentals permitted. 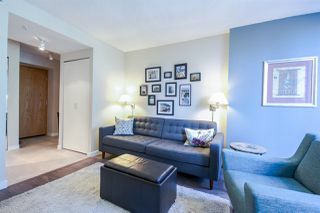 Open House Fri, May 6th 10-12, Sat/Sun May 7/8th 2-4pm.